Trawler Fest events get bigger and better every year! Trawler Fest has it down when it comes to making land and water exhibitors happy – after all, none of us like the show to turn into a grind. And there is no way Trawler Fest could be a grind with these great ‘banker hours’ mixed with fun events and activities for all. The show hours are 10am to 5pm; at 5:30, we segue into cocktail hour follow by amazing hors d’oeuvres and a delicious dinner followed by tasty desserts. By the end of Trawler Fest, you may want to hit the gym to burn off some of those fantastic unwanted calories that were so easy to pack on! 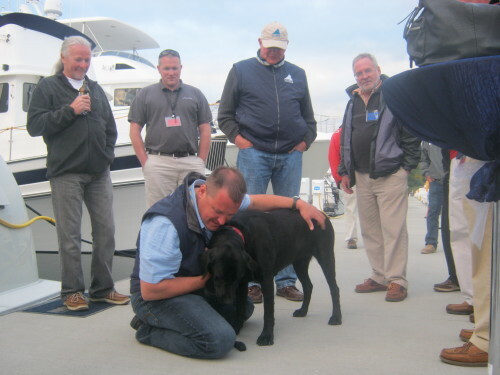 Nordhavn, Salty Dog Boating News, Lebroc – 3 happy dog lovers at Trawler Fest! 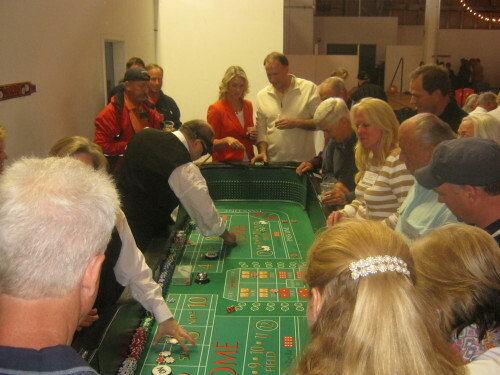 The reason so many folks coin the phrase ‘boat camp’ instead of ‘boat show’ when describing Trawler Fest is due to the simple fact that this is one of the world’s most unique boat shows when it comes to high levels of organization in bending and molding together boat owners, both green and seasoned, with land and water maritime exhibitors. 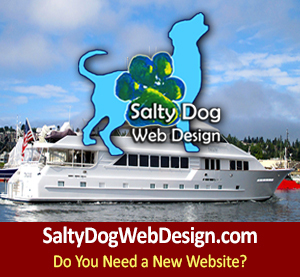 Sometimes folks like to complain about not getting a point of return out of certain boat shows– but let’s be honest, if they can’t find something to complain about, sometimes they may just make it up. The best advice for future show exhibitors is that “you only get out of it what you put into it.” If you stand on the boat you’re showing, and or only stand in your booth like a statue what should you expect for your point of business return? At Trawler Fest, exhibitors have the opportunity to build new and current boat owner relationships at lunches, demonstrations, seminars, cocktail hours, dinners and of course at your designated exhibitor land or water location. 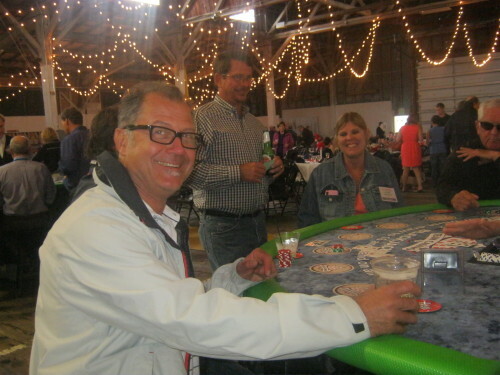 Attendees at Trawler Fest are excited and happy to be there; they want to make more friends, connections and relations in the maritime industry while learning about time at sea, hot-spots to hit, do’s & don’ts, and overall smart boating principles and habits! 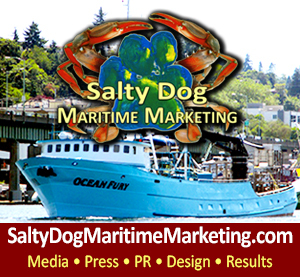 Must Love – Salty Dogs At Trawler Fest, Anacortes! If you make the most of every opportunity at Trawler Fest you will be happy with your results and future outcome. Such as life – whatever you put into something is most likely what you will get out of it. The phase ‘boat camp’ is a perfect description for Trawler Fest, for any of you who grew up going to summer camp or sports camp. Remember how you were shy and awkward at first? By the end of the week you had zones of new friends and lasting buddies, and Trawler Fest is very similar. The staff of Trawler Fest are an amazing group of hard working people who genuinely care about the impact, business growth, attendee’s value of education and outstanding non-stop hospitality. And each year they impress us with their new creativity and capabilities to try new things and think outside the box! 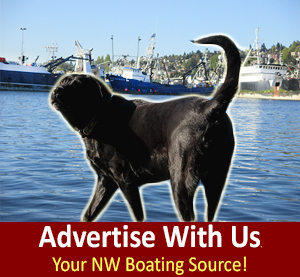 Trawler Fest – 2013 Event Calendar – Don’t miss next year! 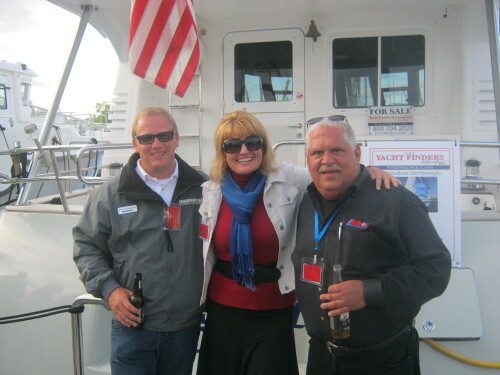 Trawler Fest is like fine wine – it gets better with age! We had perfect NW sunny warm weather for a gorgeous evening on the dock with tray-passed h’orderves, music, dancing for the brave souls who can cut a rug, and boat bonding with new and old friends at Cap Santé Boat Haven on their state for the art docks and new party barges. 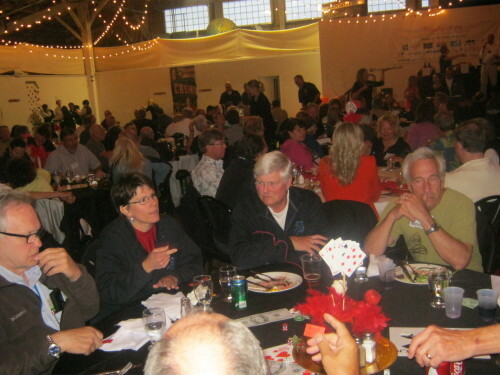 At check in we each received $1,000 In funny money; if felt like Vegas had set up camp in the Anacortes Port building. The décor, table top deserts, surf & surf prime rib and halibut dinner was delicious. Great job Trawler Fest team, for putting on an outstanding event, with top notch 5 star service, wonderful hospitality, and classy aesthetic appeal. Congratulations DeFever for winning this year’s ‘People’s Choice Award.’ Kadey-Krogen passed the baton after winning the past 4 years in a row. The new party barges at Trawler Fest this year made for a lot of plum full docks for mixers and mingling. The last night of Trawler Fest is always bittersweet to say good-bye. We look forward to seeing everyone next year. Come by boat! 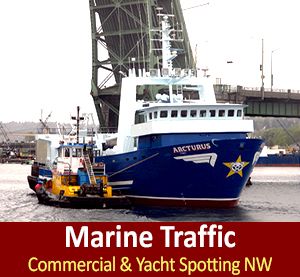 Trawler Fest is not just a boat show – it’s a Rendezvous! If there is one thing that all of us in the maritime community and beyond should have hopefully learned in the past 5 years – it’s that change is good and testing new opportunities, new angles, thinking outside the box, and challenging ourselves is what will keep the zip in your step and zeal for life at land and sea! 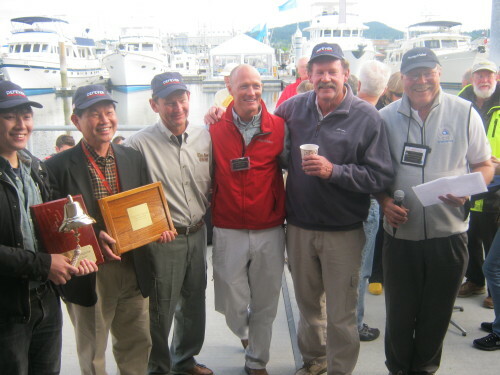 If you missed Anacortes Trawler Fest 2013 – you still have the chance to attend a Trawler Fest this year, head to Baltimore in September.